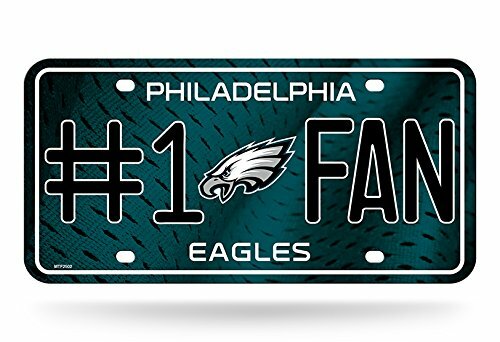 Show off your team spirit with this aluminum license plate! They are 1/16 of an inch thick and 6 inches by 12 inches in size. These are great for the car, or even to display at home or the office. They feature bright, vibrant colors that will catch anyone's eye!